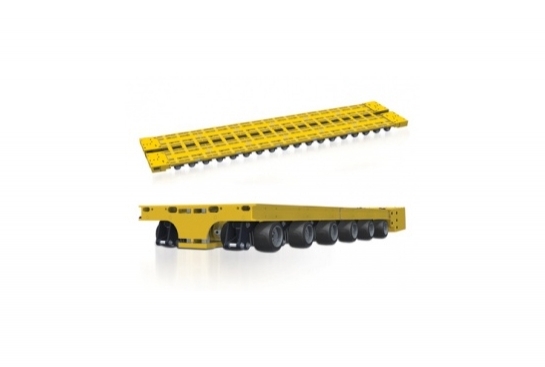 The Enerpac Self-Propelled Modular Transporter (SPMT) features a minimized height and slim design, which makes it very easy to operate in confined spaces. Each wheel unit has a steering function, as well as, a lifting cylinder at its disposal. Wheel propulsion is established by wheel drives.